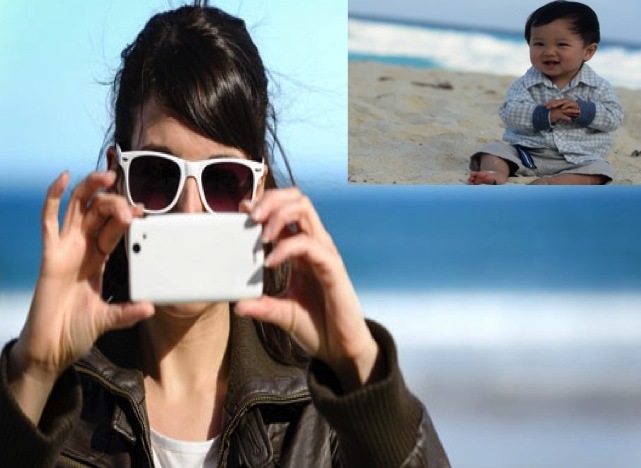 In 2013 we had a really successful casting call and collected the best baby sign language videos on the web. The response was incredible and parents around the world responded by recording and editing incredible videos of babies and toddlers using baby sign language to communicate their basic needs describe objects and engage with their caregivers as early as four months old. The testimonies were full of enthusiasm for learning and great parent-child bonding using BSL. For 2014 we want to invite all parents around the globe to participate in our 2nd annual casting call. The Call will be open year-round to allow you to carefully and lovingly record your child’s achievements and even submit several videos to demonstrate progress, reflect unique settings and display your learning style. Our goal is to give you a wonderful incentive to creatively capture how you, together with your child discover and apply new baby sign language words. Catch baby in a playful mood, clothed and clean. Set the stage; Use awesome props or contextual exterior backgrounds. Maintain an uncluttered backdrop and foreground. A 300+ words written story telling us about your baby sign language journey. We will publish your story along with your video. All approved videos will receive a $50 Amazon, Starbucks or Paypal Gift Card. Videos that qualify as premium or extra credit will receive $100 reward. The best video for 2014 will receive a $300 reward and will have a featured interview on our blog. If you are blogger here is your chance to reach thousands of parents. Don’t miss out! 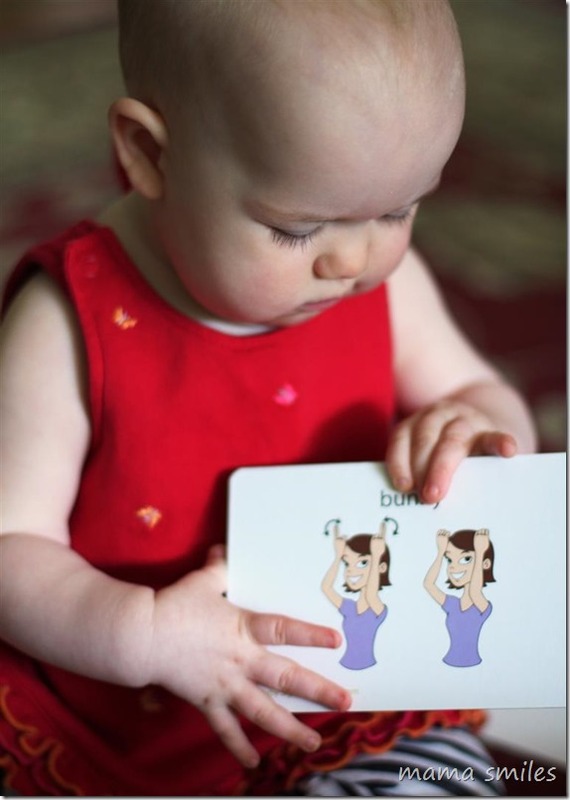 What are my chances of getting by baby sign language video and story published and receiving a reward? If you meet the minimum requirements you have 90% chance of receiving a reward. When will I know if my video qualified? Our Website Manager will let you know within 7 days of submission. The Website Manager has final and sole authority to approve videos and grant extra credit awards. Can I submit a revised/improved video if mine is not selected? Can preschools and daycare facilities enter as a team? Can I participate if I don’t live in the US? How will you send my reward? We will send your reward via email once your story has been published. What about intellectual rights to my video? By participating in the casting call you grant www.babysignlanguage.com unlimited use of your submission with no additional compensation beyond your reward.